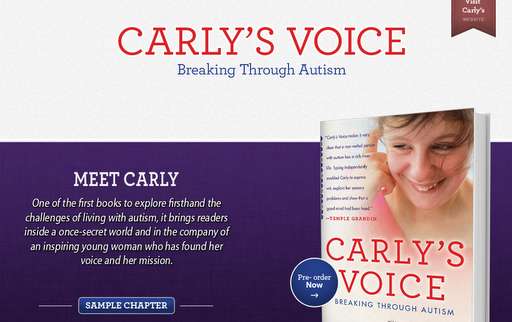 I’ve shared a video of Carly at some of my keynotes, and I was thrilled to see this more in-depth one. When I watch it, it just blows me away. If technology can do this for Carly, how can we be blind to the power of technology in the lives of our children? For me, technology enhanced my writing. For others, it enhances their ability to be multimedia creators.